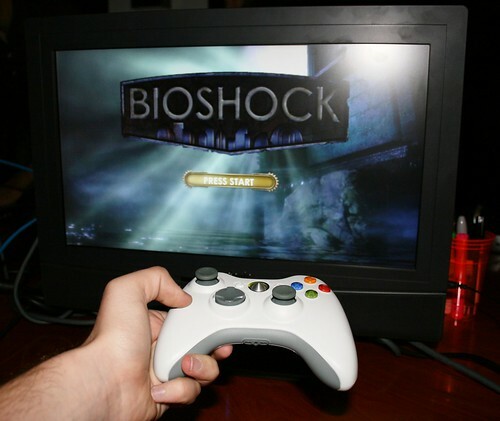 Bioshock Screen, originally uploaded by Hot Grill. I’ve finished it and all. BUT I’M NOT ALLOWED TO TALK ABOUT IT. Best plot in the world, ever though. Must buy game. Next Post Next post: Whales!